As soon as Halloween approaches, every store begins to be infiltrated with Christmas decor. Somewhere along the way, Thanksgiving has been glossed over and we head straight into Christmas. Red and green. Lights. There is a Christmas decoration for nearly everything. I love Christmas. Since we’ve started trying to live with less and create a more clutterfree home, navigating Christmas time has become a bit more challenging. 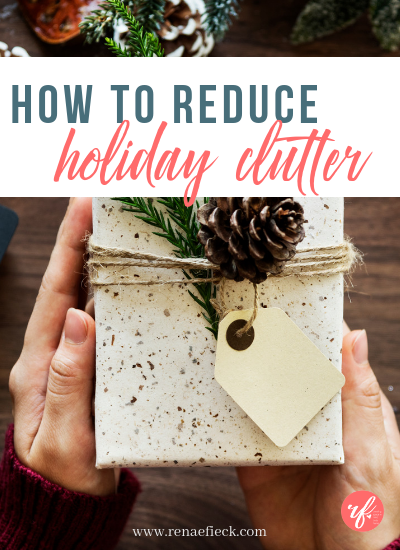 Trading out the clutter during the holidays does a few really beneficial things. Reduces Christmas time stress (can I get an amen?!). Cause clutter really does increase stress. Transitions your focus to what really matters and allows you to spend more time WITH your family, not just cleaning up after them. Slows down the season so you can actually enjoy it. So how do we do it? How do we actually enjoy Christmas time and all it’s goodness with less clutter? This year as I pulled out the Christmas bins, I realized that we have ornaments and decorations that were passed down to me or are outdated and weathered looking. They’re items that I will probably never use but I hold onto them each and every year. Each year I pull the boxes out and then leave those items in the box for me to do the same next year. So instead of keeping it, it’s time to transition it out. Pass it on. There’s no need to keep decorations that you don’t foresee using or that you don’t enjoy. Don’t say yes every time. You will most likely be invited to holiday parties, gingerbread decorating nights, kids’ Christmas shows, and more. You do NOT. I repeat, DO NOT have to say yes to everything. In fact, I encourage you not to. Clutter during this season isn’t just in our homes. It creeps into our schedules. Make sure that as you go through the holidays, you’re being intentional with where you spend your time. Take a look at your calendar every Sunday. Is there something you need to cut in order to create more space for yourself or your family? Have a cleaning routine in place. I love the Christmas decor but subconsciously it adds clutter within your home. 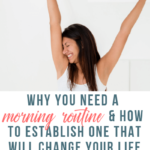 You need to be extra diligent about keeping up with the every day clutter. Have a delegated spot to place the mail and sort it immediately. 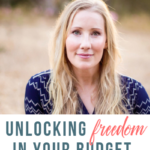 Implement my 2 minute rule and the strategies from my 5 Steps to Break Free from Clutter. I know it’s hard to resist the new decor. I love it! I totally love the most recent decor compared to the stuff I bought 10 years ago. But EVERY year, there will be new decorations. It gets me every time I walk into Target. I’ve had to just avoid the temptation. I choose not to walk down the holiday decor aisles. I only allow myself to buy consumable items. 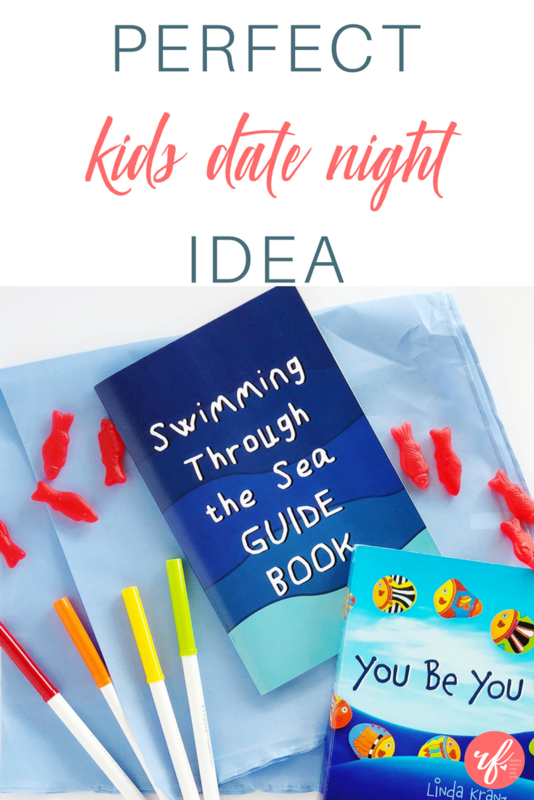 Maybe a craft or coloring item the kids can enjoy. Or a gingerbread house. For everything you bring in, something has to go out. 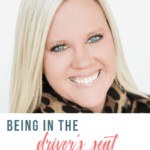 When you keep this principle in the forefront of your mind, it will help ward off any unnecessary purchases as well as reducing the clutter in your space. We’re going 3 presents only and clutterfree stockings. We’ve loaded up our Advent calendar with activities to do together as a family. We’re transforming our Christmas season from being all about the gifts to about the quality time we spend together. Our advent calendar has fun activities to do together so that we can enjoy the season instead of focus on consumption and buying. For example, in our advent calendar we have “make paper snowflakes,” “go ice skating,” “eat by candlelight,” “go look at Christmas lights.” Our Christmas gifts are transitioning to experiences as well. You can check out at least 8 Clutterfree Gift ideas. Instead of using tons of wrapping paper, tape, tags, and such, opt for a giant “Santa Bag.” Kids can still get the fun of opening up the bag and seeing what’s inside without all the paper supplies. Besides, I know my kids tire of opening presents anyway. They just want to see what’s inside! Instead of adding the Christmas themed toys and books to that which you already have out, opt to trade. Pack up the typical toys and books and put them away through the holidays. It’ll be like Christmas all over again when you bring them back after the holidays. My kids always love playing with toys and books that have been hidden away for awhile and it reduces the amount of things in your space. This is also a perfect time to declutter the toys anyway. You can assess what things are still wanted/needed and which toys you might be able to donate. No need to wait till spring to declutter! Do it now! If you need a checklist for decluttering your house, check out my #Clutterfree Complete Home Checklist. Clear off the Counter Every Night! It’s one of those habits that can be extremely difficult to start but after you stick with it for awhile, you’ll never want to go back. Waking up in the morning, walking to your kitchen and having it cleared off and clean is simply amazing. It happens by making it a routine to clear off the counter clutter every night. When I was a kid and even a young adult, Christmas was all about the gifts. Now that I have my own kids, I really don’t expect any gifts. I find that’s common among adults with children. And how many times have you been apart of the “White Christmas” gift trades and ended up with a gift that you really didn’t want and won’t really use. Aka….clutter. It’s a waste of the giver’s money and now it’s just taking up space in your home, or off to Goodwill. 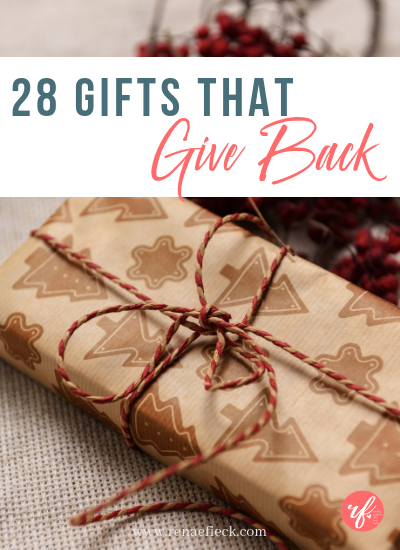 Rather than buy gifts for every person in your family, opt to give a gift that means something, like donating to a charity (Compassion International, Charity Water, Sunergos International are some of my faves). The number one question to ask yourself as you go through the holiday season is this…. Does this item or activity mean something to me? If not, ditch it, friend. Affiliate Disclosure: I’m a huge believer in transparency and authenticity and so I am disclosing that I’ve included certain products and links to those products on this site that I will earn an affiliate commission for any purchases you make (with no extra cost to you!). These commissions help enable me to provide more and expand my services for you! So thanks for your support!